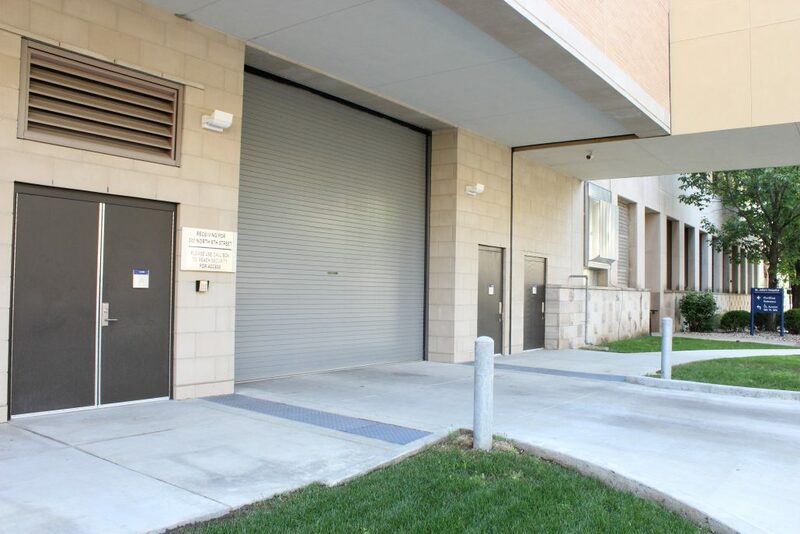 When you need an interior or exterior closure option that is secure, durable, customizable and compact – you need a rolling steel Service Door. Our Service Doors feature a rugged design manufactured with quality materials that lower the total cost of ownership. And, because we custom build each door to your exact aesthetic specifications, we can create a door that seamlessly fits into your existing designs.